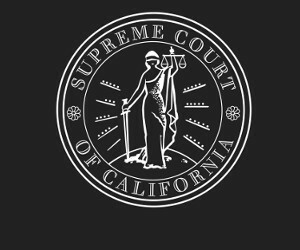 The Supreme Court of California appointed Attorneys James P. Fox and Hailyn J. Chen to the State Bar Board of Trustees for three-year terms, beginning Sept. 7 and ending at the conclusion of the annual board meeting in 2020. This is Mr. Fox’s second term on the Board of Trustees. He is a San Mateo attorney and a former member of the Judicial Council. Mr. Fox began his legal career in the San Mateo County District Attorney’s office in 1970 and left for private practice in 1974. He served as district attorney of San Mateo County from 1982 through 2010 when he retired. He received one of the Judicial Council’s Distinguished Service Awards which honor individuals for their outstanding contributions to the California judicial branch. Mr. Fox served as a member of the State Bar of California’s Commission on Judicial Nominees Evaluation from 1980 to 1982. 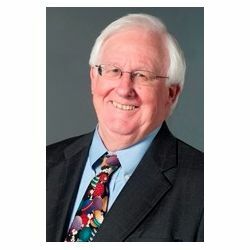 He has also served as a member of several Judicial Council advisory committees, including the Criminal Law Advisory Committee, the Court Profiles Committee, and the Ad Hoc Advisory Committee on Cameras in the Courtroom. In addition, he has also served on the California Commission for the Fair Administration of Justice. Ms. Chen is a litigation partner in the Los Angeles office of Munger, Tolles & Olson. Her practice focuses on complex business litigation, white collar criminal defense and government investigations. Ms. Chen has significant experience leading internal investigations into a broad range of issues, including allegations of financial misconduct, misuse of government grants, conflict of interest, nonprofit tax law and False Claims Act violations. Ms. Chen frequently represents higher education institutions in a range of litigation matters and investigations. 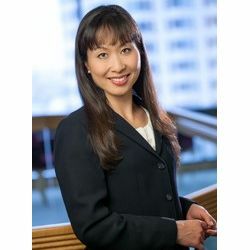 Ms. Chen co-chairs the American Bar Association Section of Litigation’s Woman Advocate Committee and is a member of the National Association of College and University Attorneys. She earned her undergraduate degree from Yale University, where she was one of the first female coxswains to lead the Yale varsity men’s crew team and was awarded the MVP award in 1996. Ms. Chen earned her law degree from UCLA.